The North Face® fundamental mission remains unchanged since 1966: Provide the best gear for our athletes and the modern day explorer, support the preservation of the outdoors, and inspire a global movement of exploration. Now, more than 50 years after its humble grand opening, The North Face delivers an extensive line of performance apparel, equipment, and footwear, pushing the boundaries of innovation so that you can push the boundaries of exploration. Founded in 1938, SCARPA builds performance footwear for climbing, hiking, skiing, mountaineering, trail running and other outdoor pursuits from its headquarters in Asolo, Italy. SCARPA has been owned and operated by the Parisotto family since 1956.  In 2005, SCARPA opened its North American headquarters in Boulder, Colorado, staffed and directed by veterans of the North American outdoor industry, to oversee sales, marketing and distribution in the U.S., Canada and South America. Organic Climbing, USA is committed to producing the best bouldering gear possible: functional, durable, and unique. Hand made in the U.S.A., each piece is one of-a-kind. Crafted with simplicity and longevity in mind, Organic Climbing utilizes the highest quality materials and put in the extra time to ensure every piece is unique and stands out. Clif Bar is a family and employee-owned company that believes happy, healthy people create the best food. 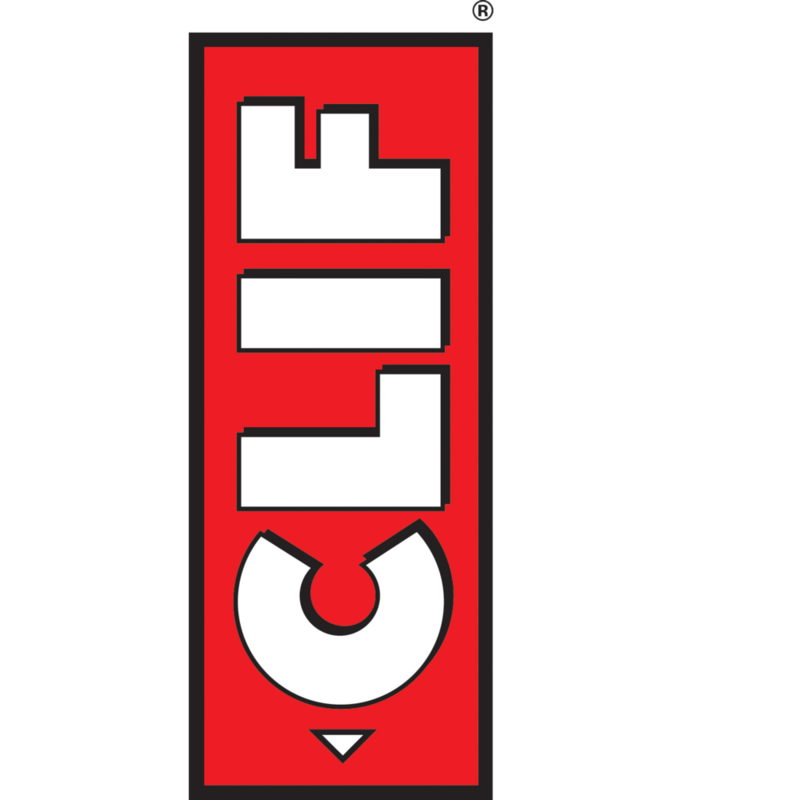 Since their start in 1992, Clif Bar has been crafting recipes to provide the nutrition our bodies need that also support in creating a more healthy, just and sustainable food system. Driven by their five aspirations, Clif Bar continues to create innovative and uncompromising nutritious options for the adventurer, creating a sustainable business that supports their brand, their people, the communities, and the planet. A HUGE THANKS TO OUR HOLD PARTNERS AND THE SHAPERS: THANK YOU FOR CONSTANTLY INSPIRING US AND PUSHING THE BOUNDARIES OF COMP CLIMBING WITH YOUR INNOVATE SHAPES, FEATURES, AND VOLUMES. So iLL was created a decade ago to forge new paths for indoor climbers. We moved the industry out of the dreary, cold warehouse walls and into the sizzle of unchartered terrains. The So iLL adventure leaps across borders and expands into more than 20 countries worldwide. MWHolds produces handmade wooden volumes for climbing. Founded by Italian climbers Marcello and Enrico, they’ve studied and tested new climbing geometries, types of grips, and technological solutions to support indoor climbing. Flathold holds are produced in the US for North American distribution with the highest quality polyurethane. In collaboration with our production company and our North American distributor, we carefully control the quality of our holds and are proud to offer shapes that will have a long lifespan both on indoor and outdoor climbing walls. Blocz volumes and holds are designed by experienced and professional setters. Once the designs are perfected, it's off to the professional woodworking team at Blocz to build the volumes by hand. (pusher)’s journey dates back 30 years ago in a plywood bouldering gym built with some friends in an old auto body shop in Salt Lake City. Led by the late Dave Bell, (pusher)’s earliest holds were made mostly to save money for The Body Shop. Dave then got Rob Gilbert, Boone Speed and Mike 'MC' Call involved and together they turned the volume way up. Today, (pusher) is still pushing the boundaries of climbing - from ‘The Boss’ to ‘The Big Stone’. ARC climbing holds will be making their global debut on the climbing scene at this year’s TBS Championships! With over 20 years of shoes manufacturing experience, Unparallel (UP) are makers of MTB, commuter and climbing shoes for those who love the outdoors. UP footwear is equipped with high friction rubber compound and designed for better performance. UP is fully engineered and processed in California. Established in 1985, Five Ten is a California-based company committed to making footwear that improves performance - where comfort, durability and technological advances combine to create the best footwear in the world. Chalk Cartel was established to meet the demand for high performance climbing chalk at a competitive price; we bring high quality chalk to you directly from the source. Chalk Cartel is committed to building a unique counter-cultural brand that supports independent thinking and climbing lifestyle. Petzl's mission is to create innovative tools and services that allow men and women to progress, position, and protect themselves in vertical environments, as well as to light their way in the dark.